The collapse of the 132kV power transmission tower between Funtua and Gusau has led to a blackout in some states in northern Nigeria. According to the Transmission Company of Nigeria, the collapse of the line led to power supply limitation in parts of Sokoto and Zamfara states. The power firm apologised for the current power supply limitation within Sokoto, Talata-Mafara and Gusau, as it stressed that the development was from transmission capacity constraints on its Birnin Kebbi-Sokoto-Talata-Mafara-Gusau transmission line. 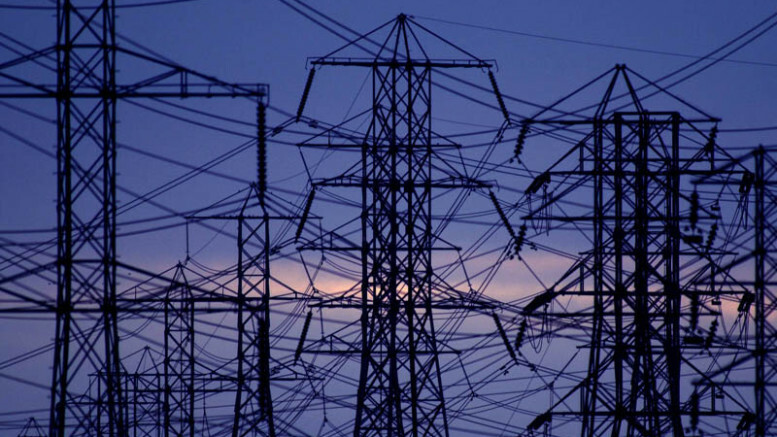 Be the first to comment on "Transmission Line Collapse Causes Power Outage in Sokoto, Others"